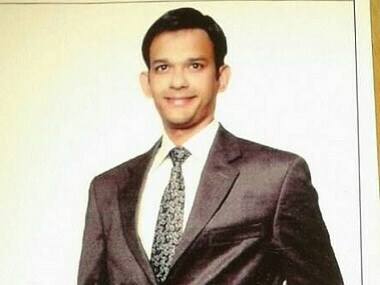 Hamid Nihal Ansari, an Indian software engineer from Mumbai who was lodged in a Pakistani jail since 2015, is set to be deported after his prison sentence ends in December this year. He had been arrested in 2015 for allegedly entering Pakistan without valid documents six years ago; he had been missing for three years before his arrest. However, on Thursday, the Peshawar High Court (PHC) dismissed Ansari's writ petition seeking remission in his three-year prison term. The court gave the verdict after the Pakistani Ministry of Interior informed it that Ansari will be repatriated after completion of his prison term in December. Ansari, a teacher by profession, entered Pakistan via Afghanistan on 12 November 2012 according to a report by The Times of India, and went to Pakistan to meet a woman whom he had befriended through social media. Ansari went missing after he was apprehended by the Pakistan intelligence agencies and local police from Kohat district in November 2012. 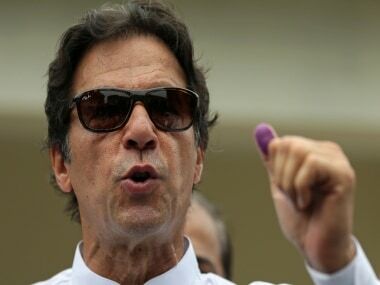 The Pakistani security agencies claimed Ansari had used a fake identity card in the name of "Hamza" and he had entered Pakistan through Afghanistan without travel documents. They charged him for 'espionage' and 'anti-state activities'. Ansari denied the charges in his petition in the PHC. On 1 November 2017, Ansari filed a petition with the high court, requesting not to be treated as a spy as he was not involved in 'anti-state activities', The Express Tribune reported. In the petition, filed with the PHC on his behalf by senior lawyer Qazi Muhammad Anwar, Ansari sought remission in his sentence. Ansari pleaded for the court to change the words 'anti-state activities' with 'illegal activities' on his warrants, asking it to direct the jail authorities to allow him due remission with effect from 15 December, 2015, and decide his release date accordingly. Ansari had also filed a petition in 2016 in PHC for fair treatment in jail following which the court had directed the authorities to treat him fairly by providing visitation rights and health facilities. The superintendent of the Mardan Central Prison, where Ansari is lodged, in a written reply, told the court that Ansari was kept in a solitary confinement cell owing to the nature of his crime which amounted to anti-state activities. During the hearing in the case, Anwar had submitted that the Indian prisoner was not convicted for any terrorist activity and thus was entitled to remission. The Times of India quoted Anwar as saying, "My client had committed a mistake by crossing the border into Pakistan without valid documents and that he had a fake identity card," the lawyer said, adding that at the most, the petitioner could be convicted under the Passport Act or for preparing forged documents. 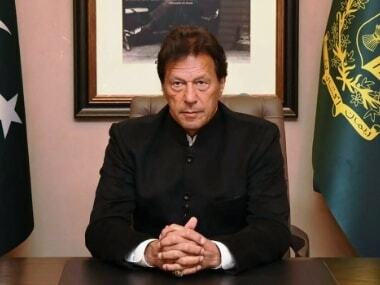 Ansari's mother Fauzia, a resident of Mumbai, wrote to prime minister-in-waiting Imran Khan asking for an early remission. 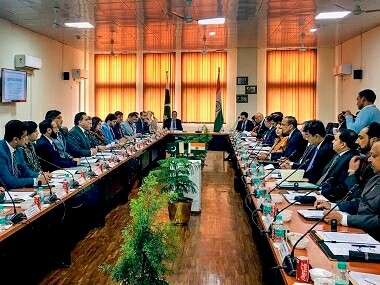 In August 2016, external affairs minister Sushma Swaraj directed the Indian high commissioner in Pakistan to seek consular access to Ansari, who was attacked at least thrice by fellow prison inmates, Hindustan Times reported. Swaraj had said that she was 'very disturbed' about the 'repeated attacks' on Ansari. "It is inhuman," she said. Ansari's lawyer Qazi Muhammad Anwar told the Peshawar High Court bench that his client had been kept in a death cell with a hardened criminal awaiting execution for a murder.